Fall in love with the art, architecture and style of Buenos Aires while also reveling in the luxury and sophistication of Park Hyatt Buenos Aires; book your stay across WhataHotel! and enjoy Exclusive Complimentary Perks for one of the best deals around. 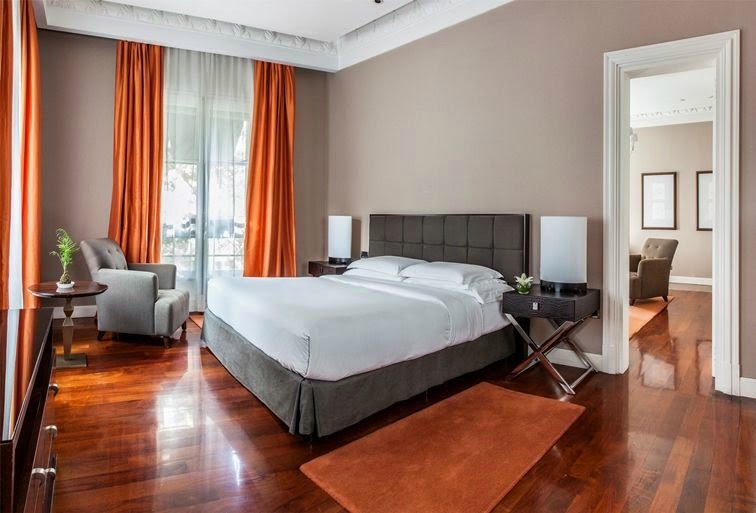 This lovely Park Hyatt Hotel is located in the heart of the French heritage district, close to The Latin American Art Museum of Buenos Aires as well as Puerto Madero, a favorite waterfront community. Here guests will discover an impressive city that overflows with modern technology, innovative design and the exclusive Park Hyatt experience. 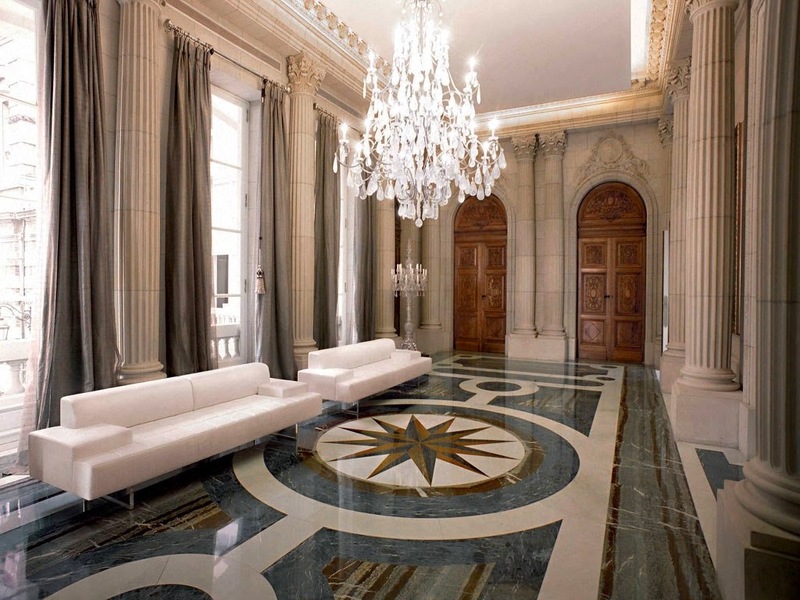 The 5-Star Park Hyatt Buenos Aires or Palacio Duhau is situated in a charming residential neighborhood that is home to luxury boutiques and loads of style. Guests will not only discover the gorgeous gardens and private Art Gallery that call this hotel home, but are sure to also become entranced by the knowledgeable and discerning staff that are ready to make their stay at Park Hyatt Buenos Aires absolutely perfect. 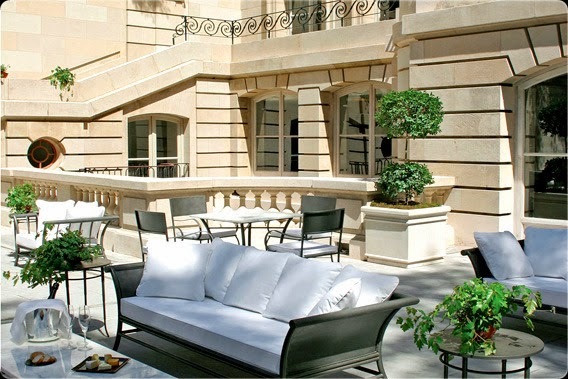 The chic hotel adds a bit of drama to the cities already alluring skyline by blending the 1930's feel of the French Palace Duhau with the modern and fashionable trends of today. Each guest will be able to stay connected during their time here with high-speed internet access available both wired and wireless throughout the hotel. Guestrooms and Suites are simple-chic, featuring contemporary furnishings, a lovely bath with a rain shower and separate tub, state-of-the-art technology and all of the comforts of home. For a relaxing stay visitors should check out the Ahin Spa and book a remarkable treatment. Choose from the diverse menu of beauty and renewal options meant to rejuvenate, visit the heated indoor pool meant to help each guest unwind or visit the well equipped fitness center for a class or a quick workout. The dining experience at Park Hyatt Buenos Aires is simply glorious, offering guests options for delightful meals at two tempting restaurants, elegant snacks at the Piano Nobile Salones or comforting drink at the cozy Oak Bar. 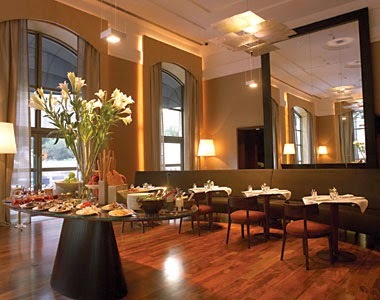 Each space has its own unique personality and presents guests with flawless service and memorable meals. The vibrant city of Buenos Aires will call for you to explore her streets and experience her culture first hand. Whether searching for adventure or a simple outing, Buenos Aires will not disappoint. Take a city tour or go for a bike ride, tour a museum or watch a polo match, this spectacular city offers limitless possibilities for a fascinating endeavor. When planning your escape from reality to this spectacular destination, book your travel to Park Hyatt Buenos Aires across WhataHotel! for Exclusive Complimentary Perks that are extraordinary. These perks include available upgrades at check-in, a buffet breakfast for 2 each day, a one way airport transfer from the hotel to the airport, a bottle of wine upon arrival and options for early check-in and late check-out. Come to Argentina's beautiful city of Buenos Aires, where the magic of this locale will not only ensure each visitor has an unforgettable time, but will also captivate each guest to enjoy a return trip.